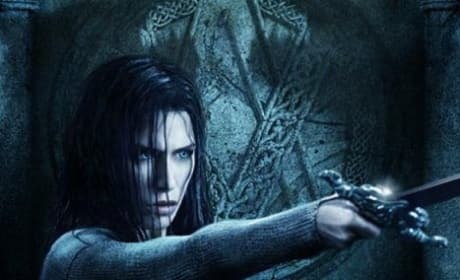 Sonja is the main character in Underworld: Rise of the Lycans. 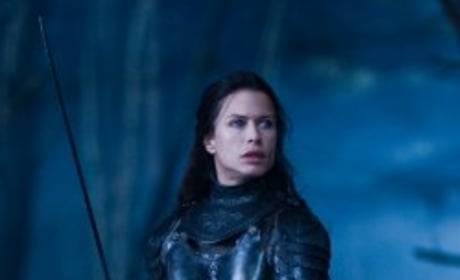 She's seen here, played by Rhona Mitra. 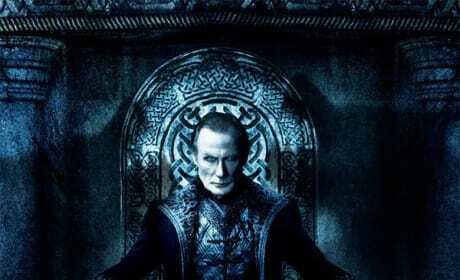 Here's a new poster for Underworld 3: The Rise of the Lycans. 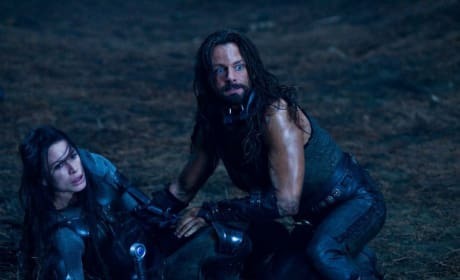 It features actress Rhona Mitra. 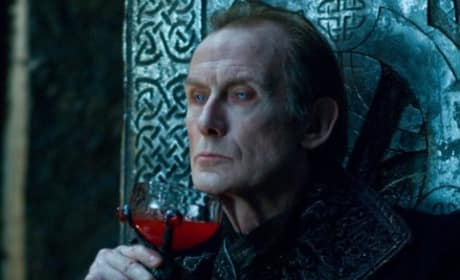 Underworld 3: The Rise of the Lycans is the third installment in this popular franchise. Here's the first movie poster for the sci-fi adventure.